Categories: Best Sellers, Introductions, Lower Price 2019. 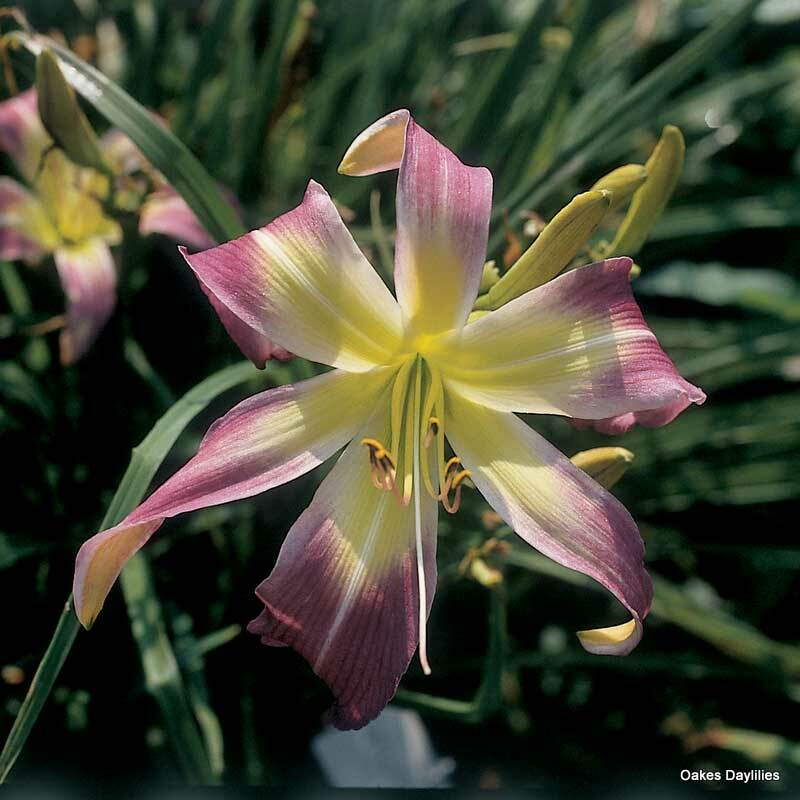 Big, open blooms have a large yellow throat and deep purple petals. 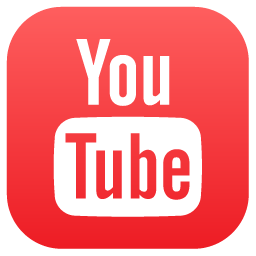 One of our own introductions, it has been recognized as one of the best. Gorgeous in the garden. In its first year blooming since July 11 and as of August 4 still going. Can’t wait to see what it does next year! I hope it doesn’t. To the person noting a decline perhaps it should have been divided. Love it! 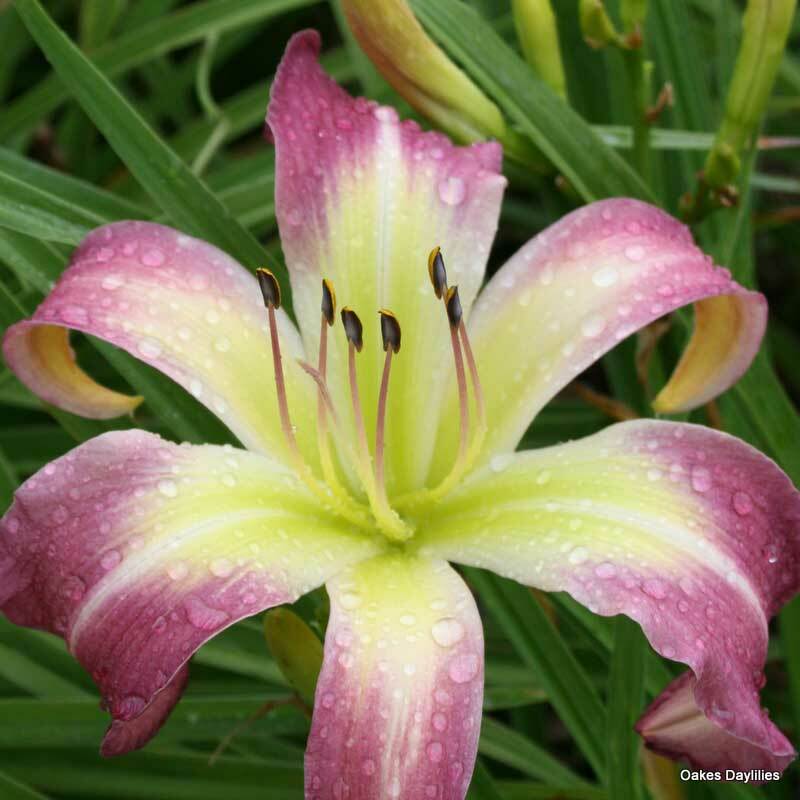 It took three years for this daylily to hit top form in my CT garden, but now it is one of my favorites. 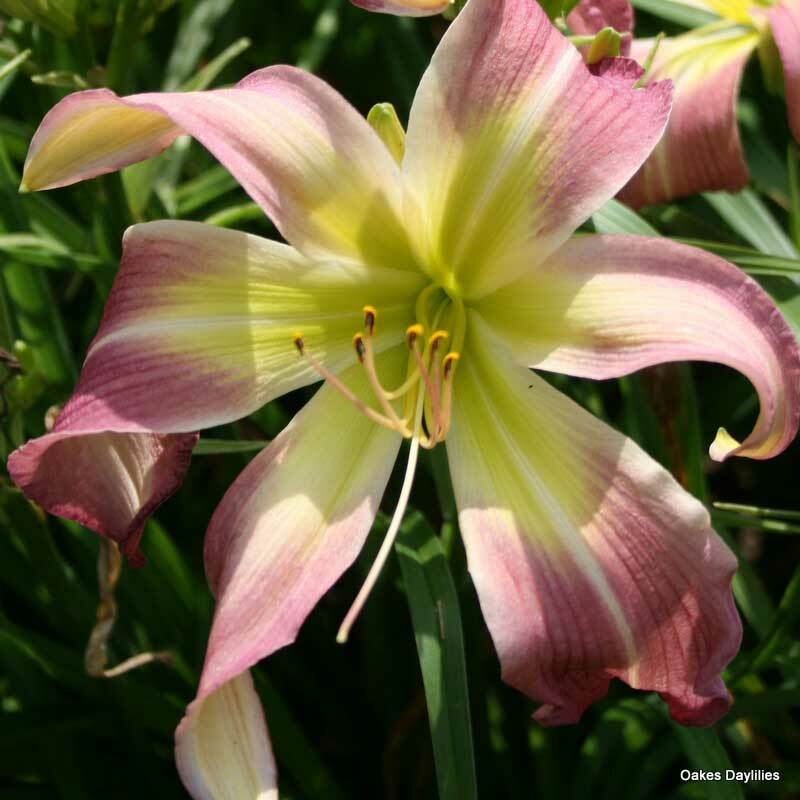 They colors are intense with a great number of blooms. I really recommend this plant. I am unsure as to what number rating to give this plant – I liked it very much but I must say that the coloring in my location (Mobile, Alabama) was nowhere near as vibrant as seen in the pictures. Furthermore, the flowers didn’t look as “spidery” – the petals were fuller. Still, the flowers were beautiful and I was prepared to purchase more until I saw the price increase – aye carumba! I bought 3 Wilson Spiders from Oakes in September 2012 for $59.96 – now 3 plants cost $79.95! 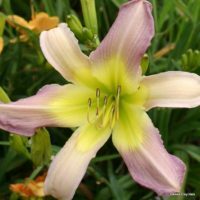 I do agree that Oakes daylilies are the best, and I also agree that costs have gone up everywhere, but this seems a bit extreme to me. 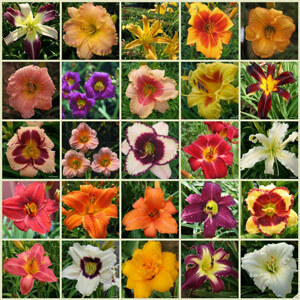 In any event, I will still buy from Oakes but I think I will pass on Wilson since it didn’t perform quite as well as I”d hoped anyway (I suspect our sun washed it out) and there are so many other lovely and less expensive daylilies here to choose from. 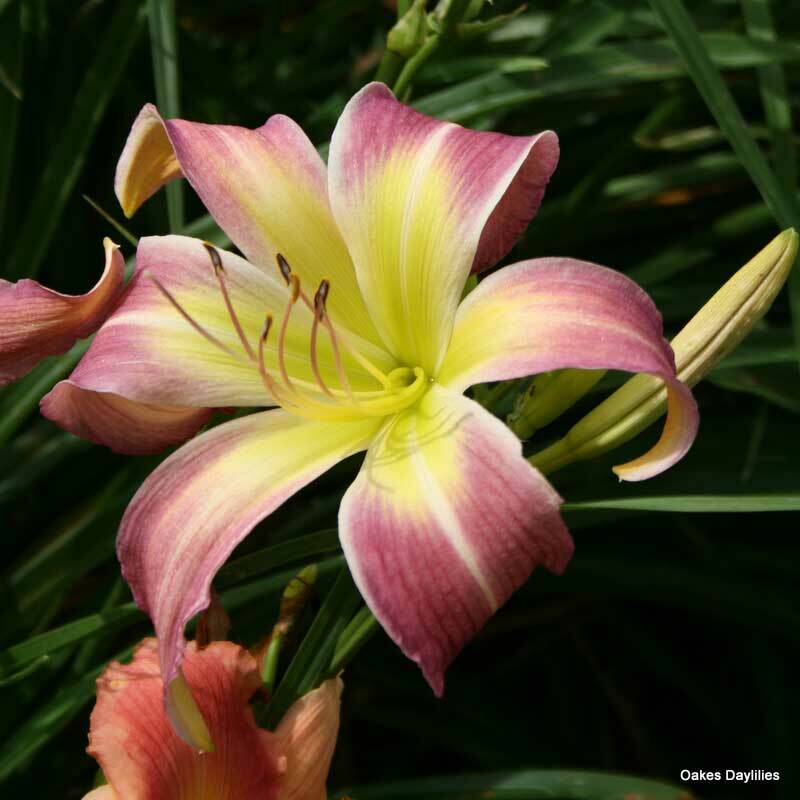 I bought many Day Lilies from the Oakes in last 10 years. I bought one of the Wilson Spider about three years back. Most of my Day Lilies are growing fantastic. However, I have experienced problems with the Wilson Spider. I planted it in the best spot at my garden, but the Wilson did never show any growth. I waited for two years to see at least one bloom, but it has been a disappointing experience. Whereas the Persian Markets, Lady Lucilles, Charles Johnstons (all from Oakes) and other varieties have put on a show stopper in my Garden, the Wilson Spider refused to take part in the parade. This year in early spring I see four distorted shoots (extremely crooked) in my Wilson. 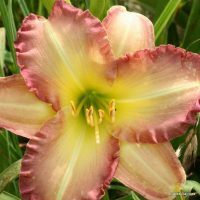 I will wait this season and if it does not bloom I plan to replace it with some other variety (or may be I will replace it this spring; as I have already ordered seven more day lilies from Oakes. Almost all of my Day Lilies are doing fine, except that some of the Leebea Orange Crushes that bloomed profusely in last three years are also showing crooked deformed growth this year. However they are all in much better shape than the Wilson. I am sorry to give a very low rating to “Wilson Spider”. Perhaps it is not suitable for Ohio gardens. I live in N Idaho and Wilson Spider has not done well here. I have had two plants planted about 4 years apart and they both had the same experience. They started out blooming well the first two years and resembled the photo. Then they start a gradual decline as the buds start to be miss-formed and lacking all the normal segments. After about 4 or 5 years none of the buds develop into normal blooms even though the plant is prolific in it’s production of buds. I tried relocating the plants without success because it is a beautiful flower when blooming properly. We have mildly alkaline soil but no other unusual soil traits that I know of. We do have difficult winters with several freeze-thaw cycles every winter sometimes without snow cover and my best guess is that the bloom buds do not deal well with this. I wish I could fix the problem because it is a beautiful flower. 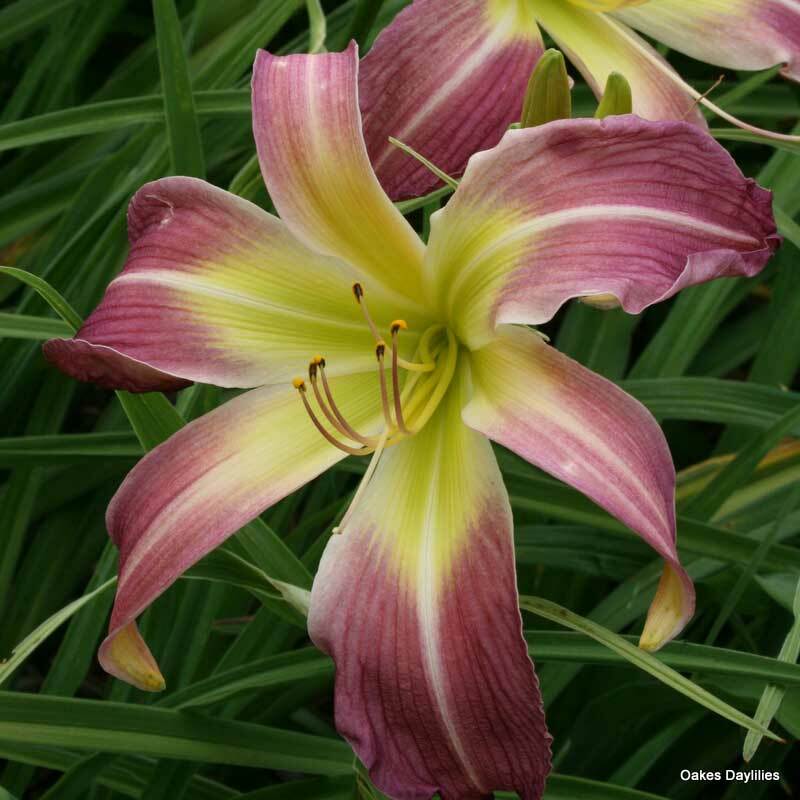 I must say I’m amazed at this beautiful daylily! 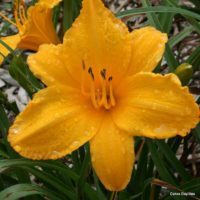 It’s August 10th and this daylily is just starting to bloom,gardening in Wyoming is challenging but these Daylilies exceeded my expectations. Worth every penny. This is not an enhanced photo; the bloom looks as stunning as shown here. It’s an amazing beauty that produced several scapes and numerous blooms this first year in my garden. I’ll never get rid of this to make room for a prettier daylily! They just don’t come more beautiful. A real beauty, distinctive and elegant. Wonderful color and form. 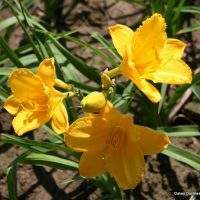 It seems to dance in our daylily bed. This is the 6th summer Wilson Spider has been in my garden. It has bloomed beautifully every summer, including the first summer after I received it from Oakes in April. It has increased and gotten more beautiful every summer with more and more buds. I divided it last fall, but you would never know it from how well it is blooming this summer.